ALLEGRA BOVERMAN/Staff photo. Gloucester Daily Times. 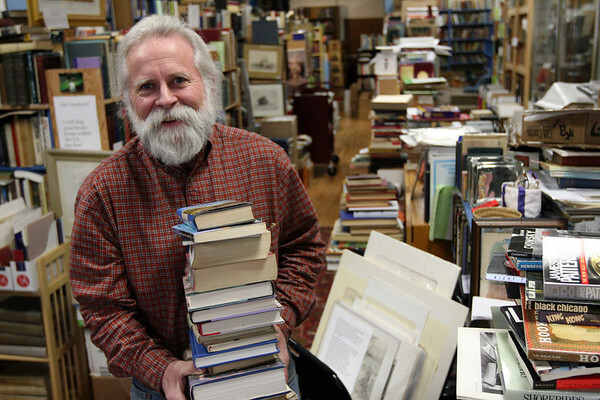 Gloucester: Bob Ritchie, longtime owner of Dogtown Books, on Main Street in Gloucester.